Two more retailers, Winn-Dixie and BI-LO, have begun to accept Apple Pay at their store locations. 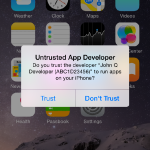 That’s according to a new report from MacRumors. Despite the different names, Winn-Dixie and BI-LO share a common owner. There are more than 500 locations of Winn-Dixie and 800 BI-LO stores scattered through a number of southern states. 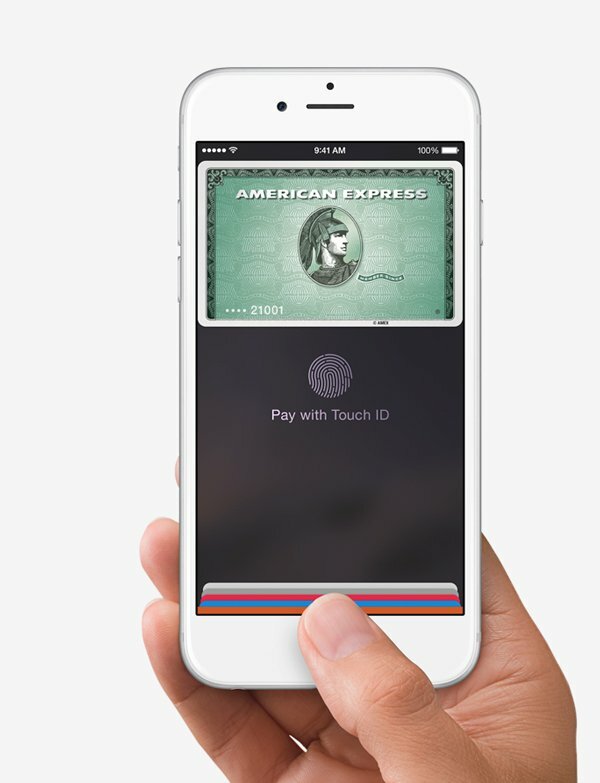 Competing chains Meijer, Wegmans, and Whole Foods also accept Apple Pay. As noted by MacRumors, Apple didn’t list either Winn-Dixie or BI-LO on its official page for the mobile payment service. Earlier this week, office supply chain Staples announced that it will support Apple Pay in its more than 1,400 locations across the United States. 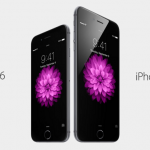 Currently, only the iPhone 6 and iPhone 6 Plus can be used to make purchases at retail locations. Those two Apple devices, along with the iPad Air 2 and iPad mini 3, can be used for online orders with Apple Pay. When the Apple Watch arrives in early 2015, users will also be able to make in-store payments with the wearable device. For other news today, see: People are buying the iPhone 6 by a 3-to-1 margin over the iPhone 6 Plus, Apple responds to recently publicized ‘Masque Attack’ malware app issue, and Sprint to offer ‘iPad for Life’ leasing plan for iPad Air 2 and iPad mini 3 starting Nov. 14.